Real-time gas analysis improves process efficiency, safety, throughput, product quality, and ensures environmental compliance. 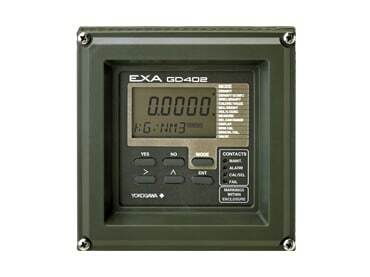 Gas analyzers help optimize reactors and provide greater safety assurance in petrochemical, power generation and combustion efficiency applications. Save time, money, and resources by collaboratively selecting the optimal gas analyzer solution from our range of products. The Advanced Reflux Sampler is a self-contained two stage system designed to provide simple, fast and highly accurate sample conditioning analysis for severe process applications. 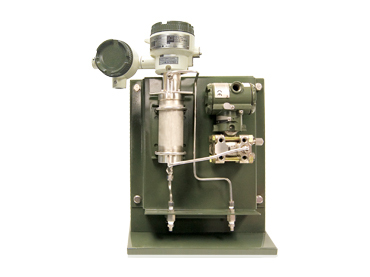 Gas density detectors and analyzers provide continuous measurement of gas density as well as several other valuable parameters, including specific gravity and molecular weight. 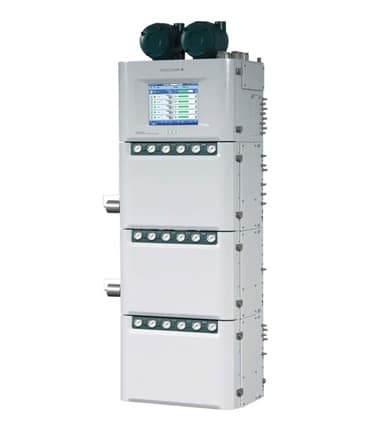 Hydrogen analyzers improve process efficiency, optimize reactors and provide greater safety assurance in petrochemical, power generation and combustion efficiency applications. Our solutions are accurate, reliable and provide a low cost of ownership. Oxygen analyzers provide valuable measurements in combustion control, process quality, safety and environmental applications. 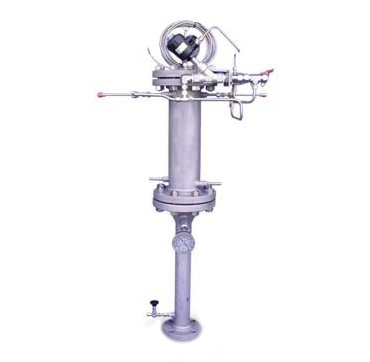 They can be used in a variety of measurement scenarios including, but not limited to, boiler trimming in power plants, furnace optimization in refinery and petrochemical applications, process safety in vent headers, and product quality in ethylene production. Process gas chromatographs are used for separating and analyzing chemical compounds in the gas phase of on-line industrial processes. 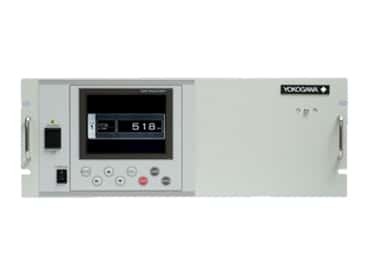 Gas chromatograph instruments vaporize and distribute samples between a stationary and mobile phase, whereby a chemically inert gas carries molecules through a heated column. 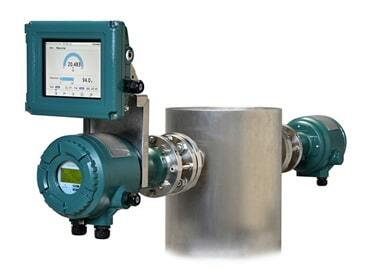 Tunable Diode Laser Spectrometers (TDLS) are laser-based gas analyzers that provide real-time optical analysis. TDLS technology offers measurements for process gas, flue gas, impurity analysis, custody transfer and safety, with in-situ and extractive methods supported.